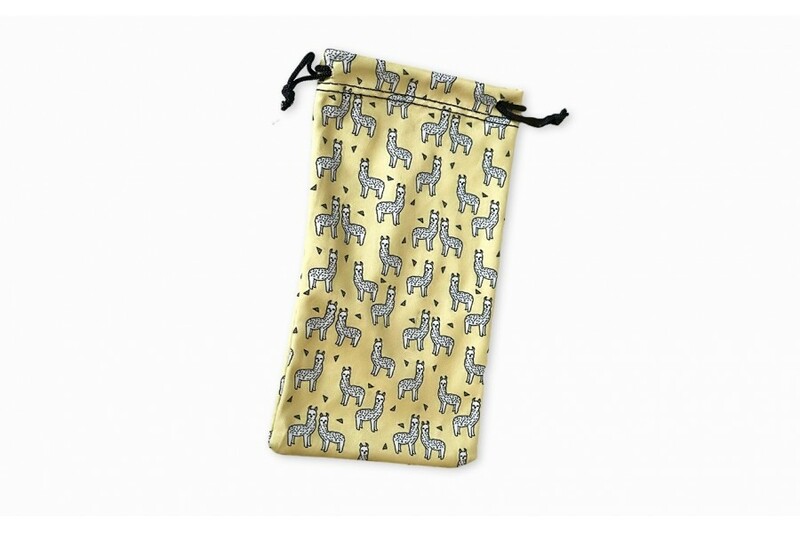 Protect your glasses with these stylish bright pattern arty cloth pouches. 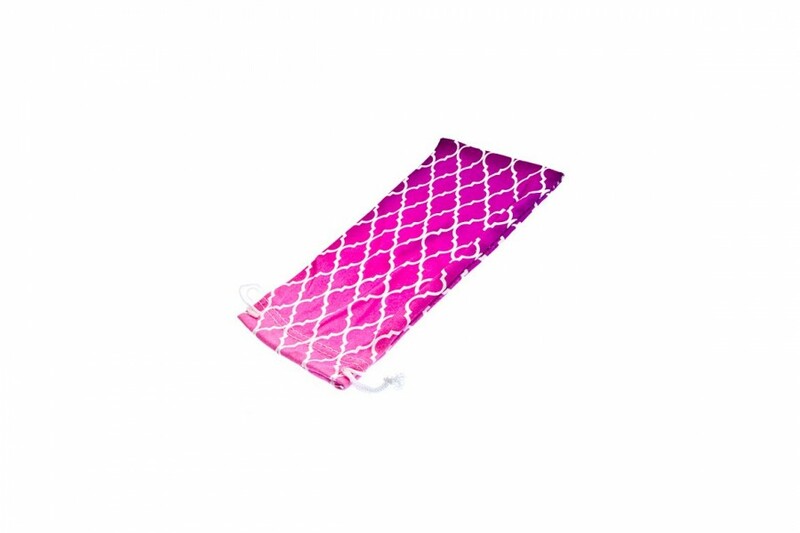 Soft microfibre with great design for sunglasses protection. Also a great lens cleaner while on the run. 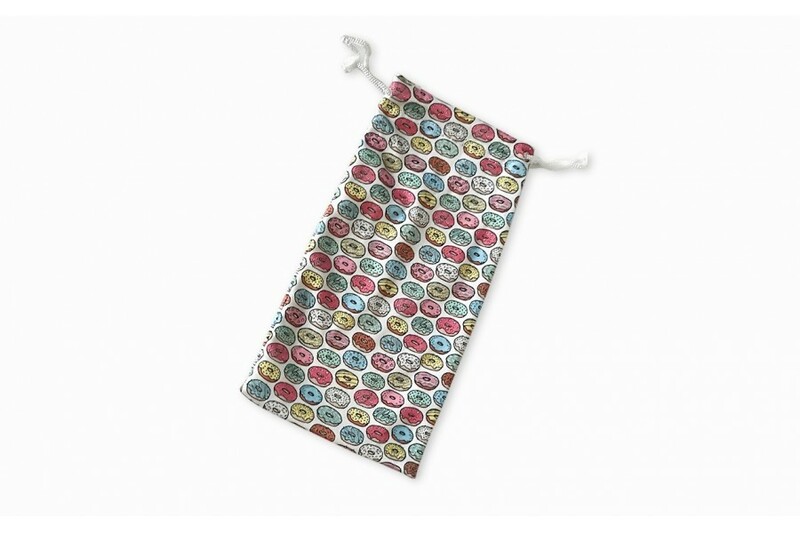 Protect your glasses with our premium microfibre cleaning cloth. 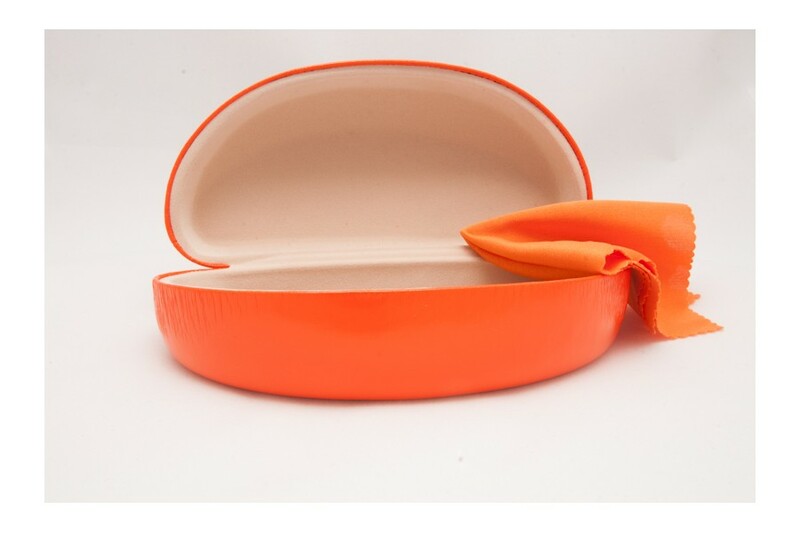 Pop it in your hard case so you can keep your sunnies clean. With every glasses case decked with a silky smooth lens cloth, your fav sunnies will remain clean and scratch free while you’re on the run. 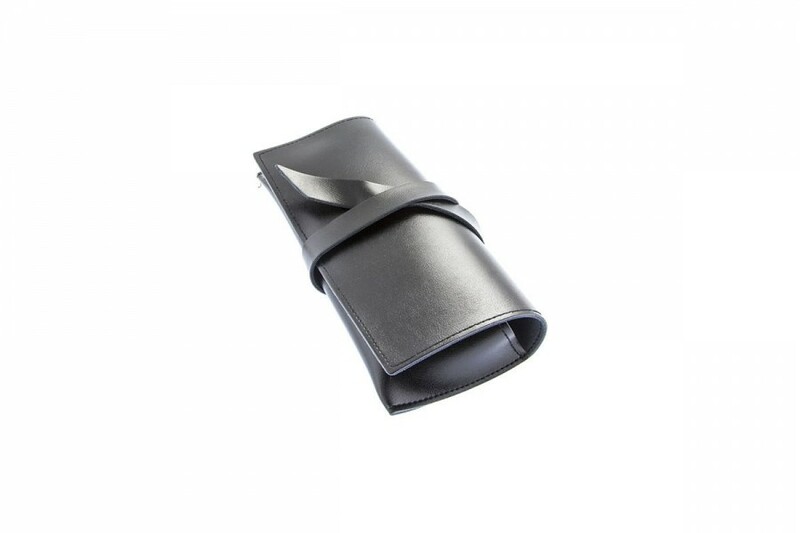 Protect your glasses with our premium cloth pouch in black. 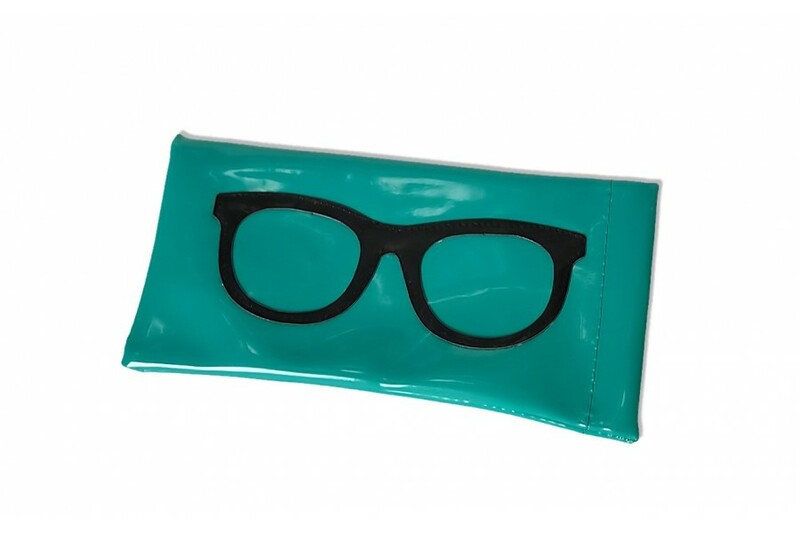 Super thick this micro fibre pouch will protect your sunnies from damage and provide a great lens cleaning tool. 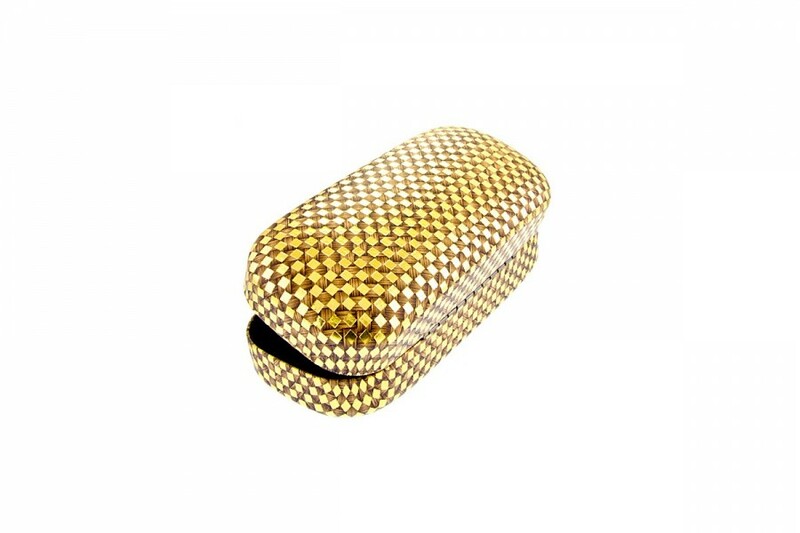 Cheak out our latest hard case with checker pattern wicker style finish. 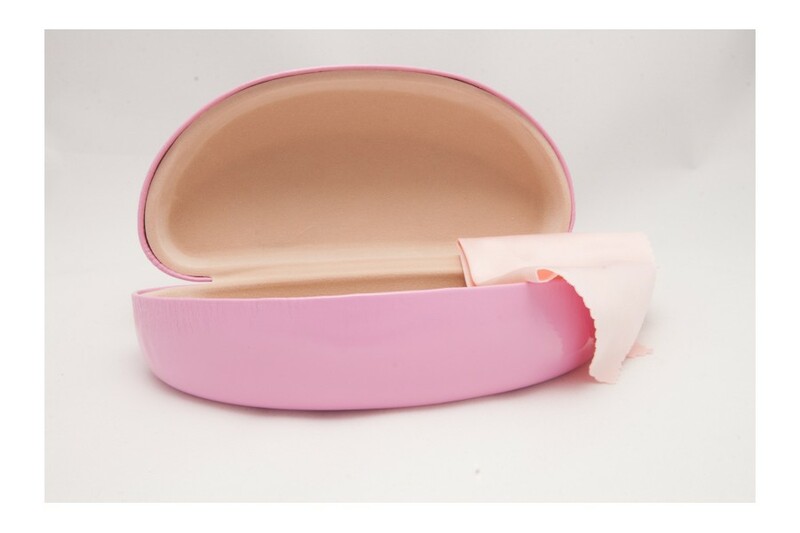 This hard case is perfect when you need to protect your sunnies from harm. Stylish and solid. Great value addition to your sunglass purchase! 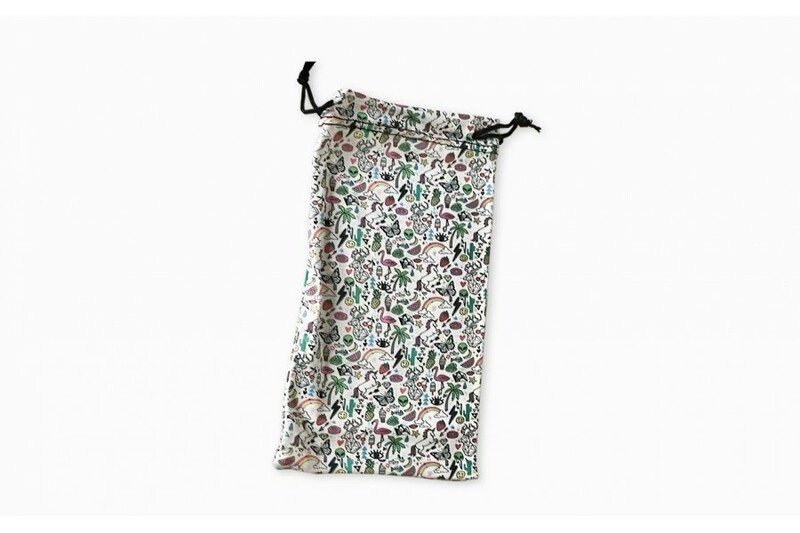 Protect your glasses with these stylish flower cloth pouches. 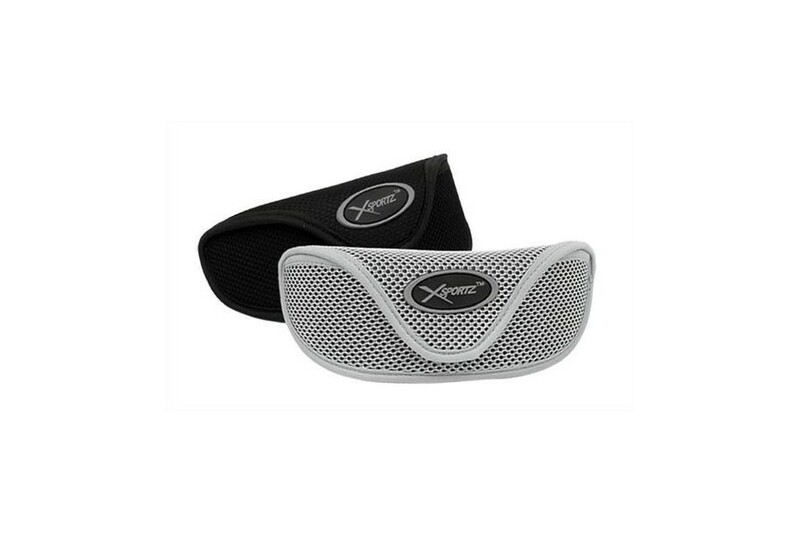 Soft microfibre with great design for sunglasses protection. Also a great lens cleaner while on the run. 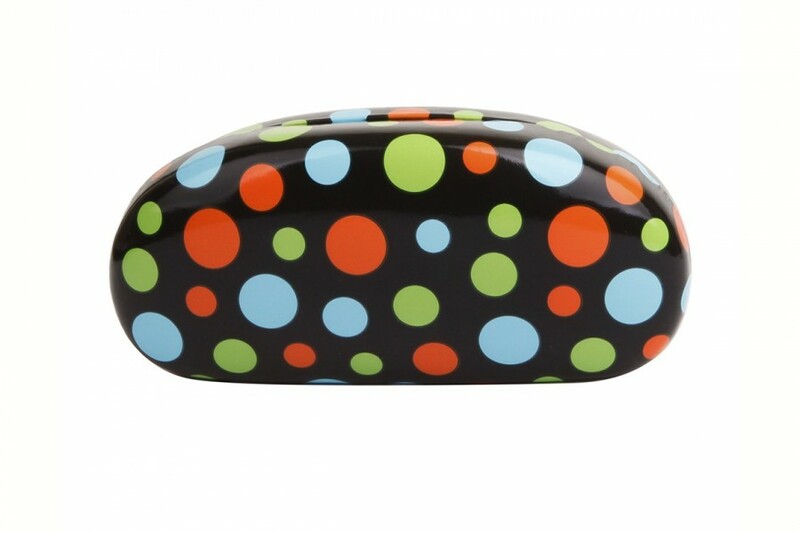 Spotty Hard Cases are the perfect accessory to keep your sunglasses safe. 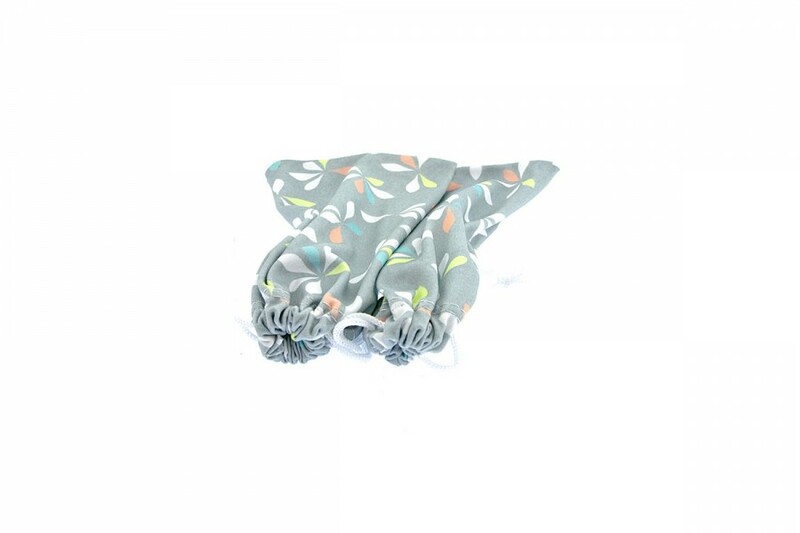 Great styles for kids, party animals or colour lovers! 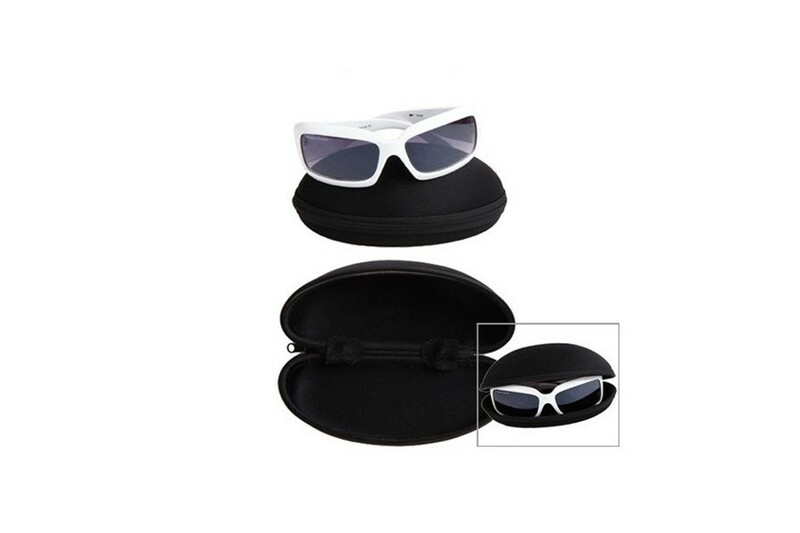 A very solid and sturdy hard case with a little style, the soft Black Tiger style makes it the perfect accessory to protect your new sunnies. 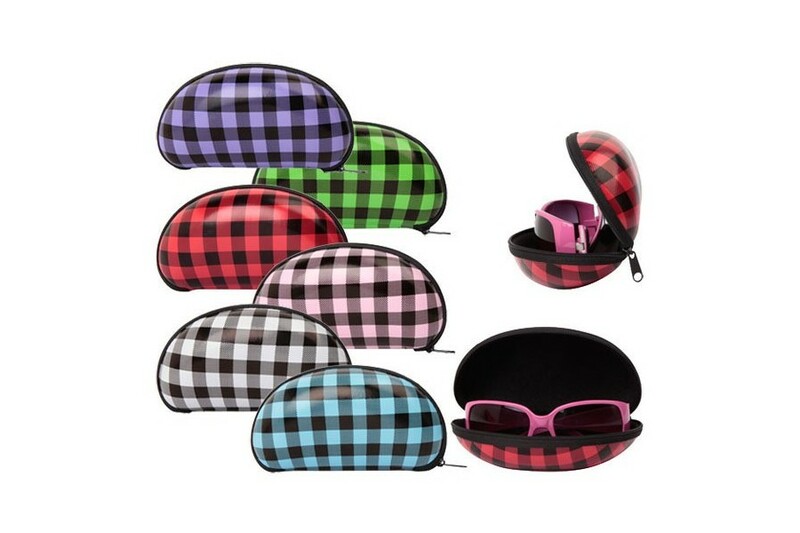 Will fit all sunnies within our range. Available in Burgundy, Black, Beige and Grey. 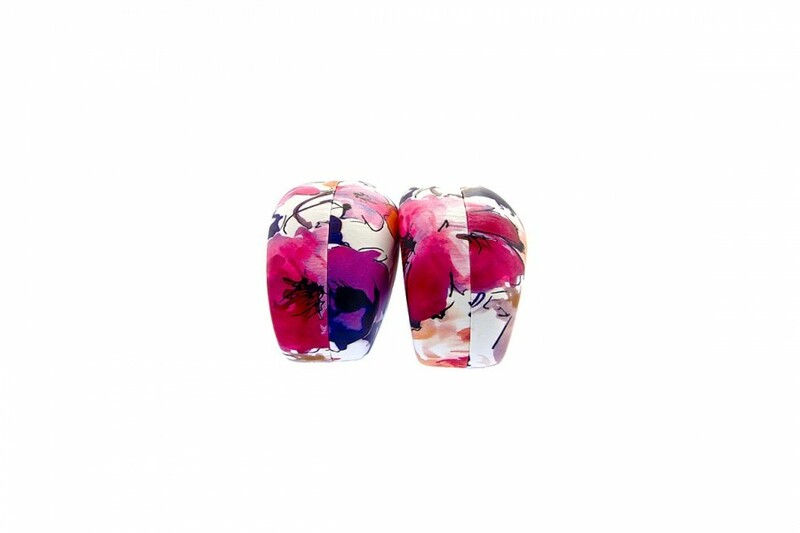 This beautiful floral water colour design clam shell sunglasses hard case is a must have with any of our great sunnies range. 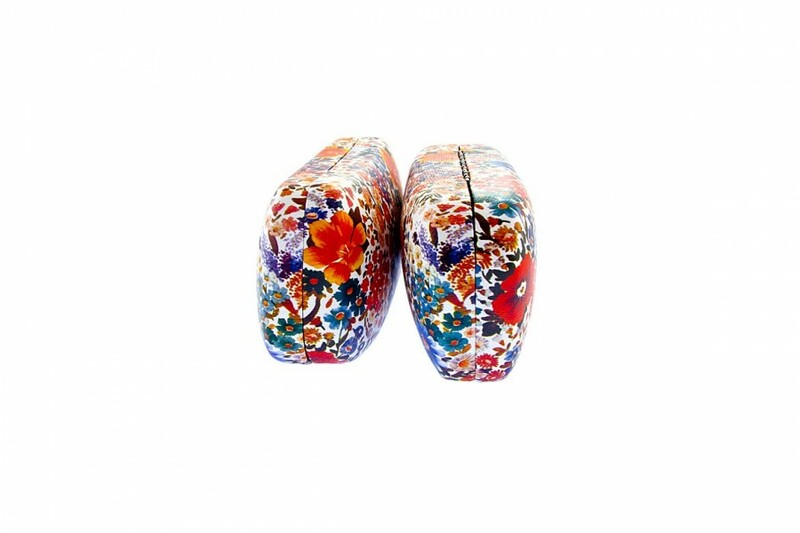 A great rectangular large flower design sunglasses hard case to keep you sunglasses safe. 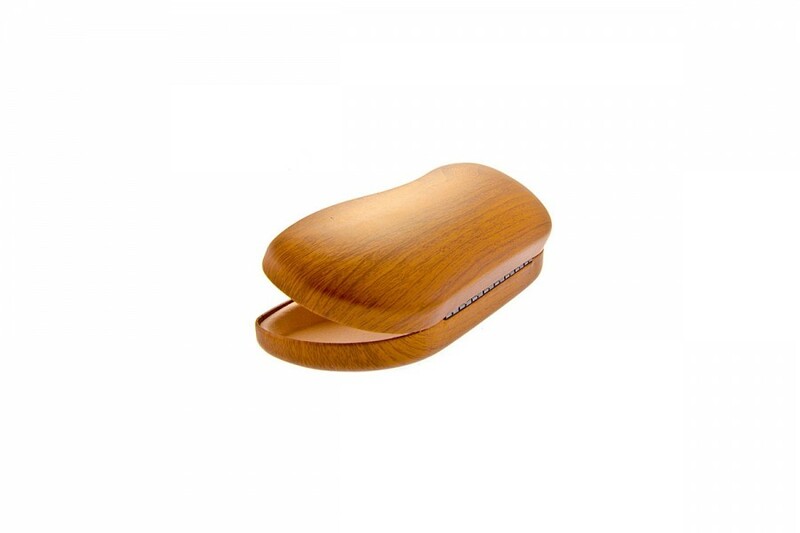 These stylishly designed clam shell sunglasses hard case in faux wood style are a subtle and sleek way to protect your sunglasses. A great sunnies add on to keep them safe. 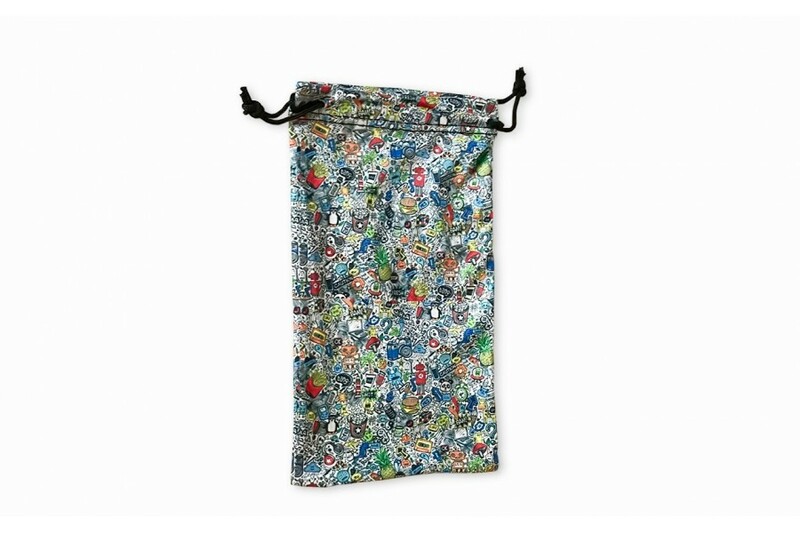 Cool zipper pouch for your favourite sunnies, comes with a hook to be easily attached. 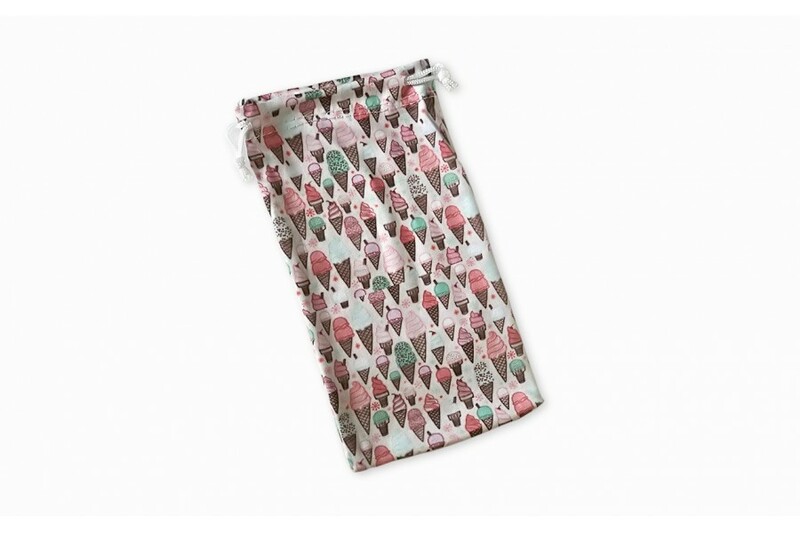 Protect your glasses with these stylish bright pattern icecream cloth pouches. 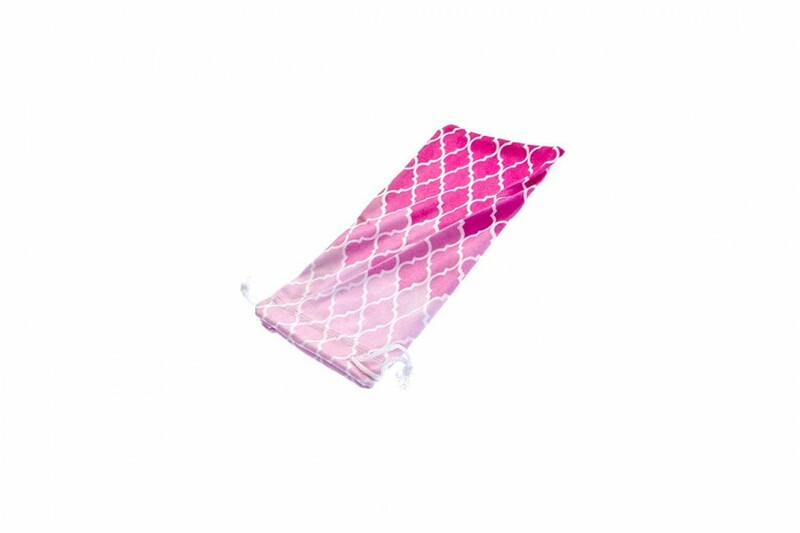 Soft microfibre with great design for sunglasses protection. Also a great lens cleaner while on the run. Ideal for kids sunglasses. 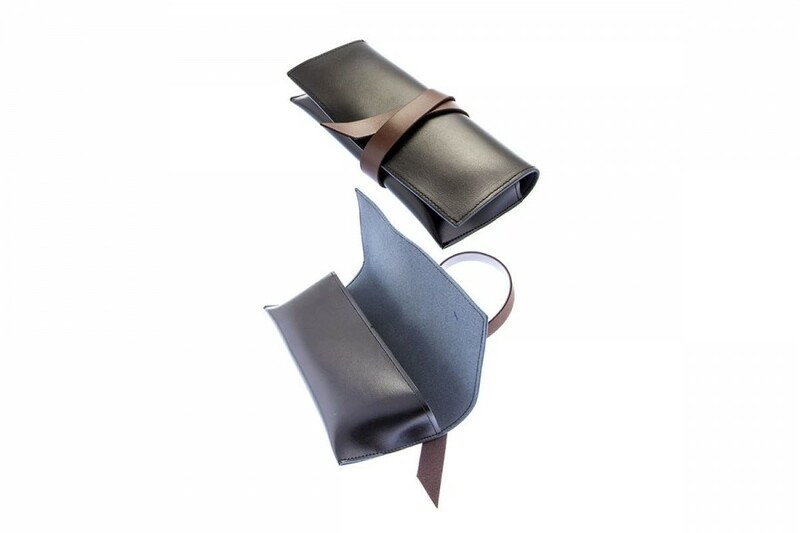 Protect your glasses with these stylish Ombre fade to dark cloth pouches. 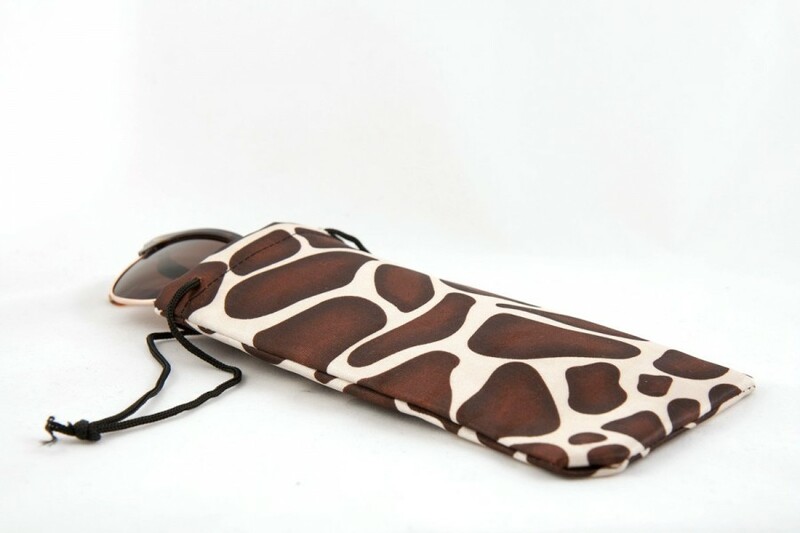 Great stylish protection for your sunglasses. Also a great lens cleaner while on the run. 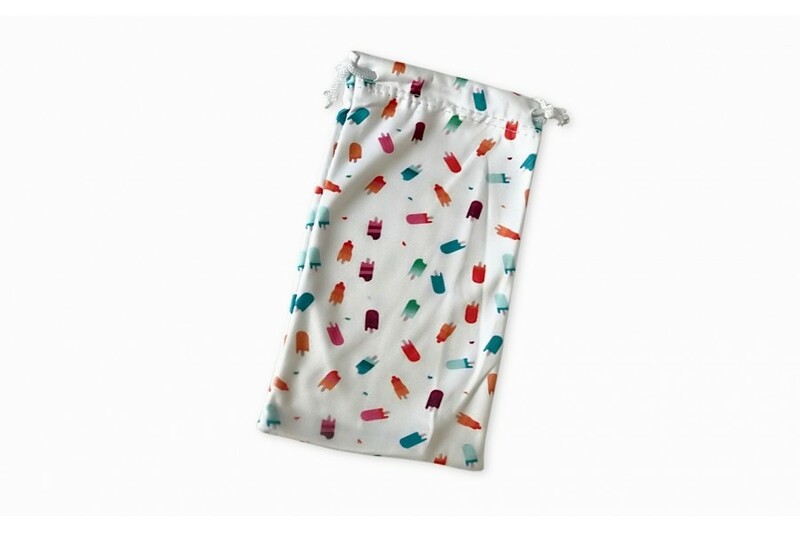 Protect your glasses with these stylish bright pattern popsicle cloth pouches. 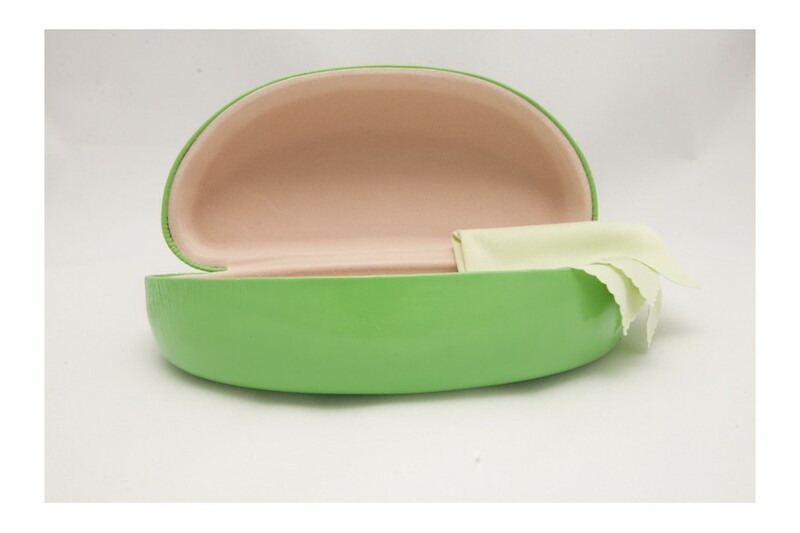 Soft microfibre with great design for sunglasses protection. Also a great lens cleaner while on the run. Ideal for kids sunglasses. 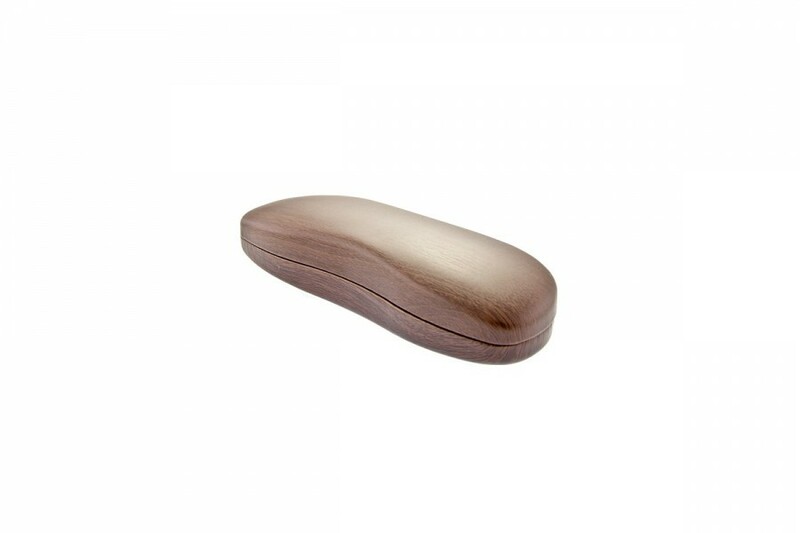 These stylishly designed clam shell sunglasses hard case wood style are a subtle and sleek way to protect your sunglasses. A great sunnies add on to keep them safe. Our wood look range comes in three great colours, Ebony, Pine and Beech! 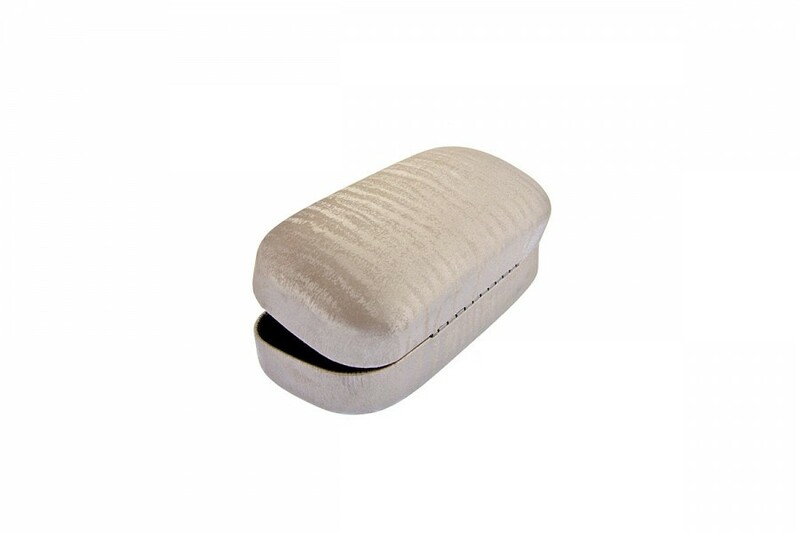 These stylishly designed small spectacle sunglasses hard case wood style are a subtle and sleek way to protect your sunglasses. 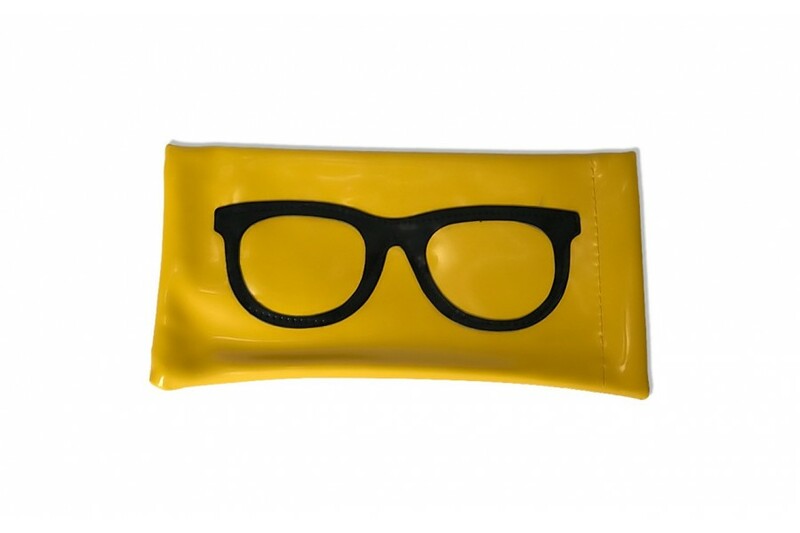 A great way to keep your glasses safe in style. 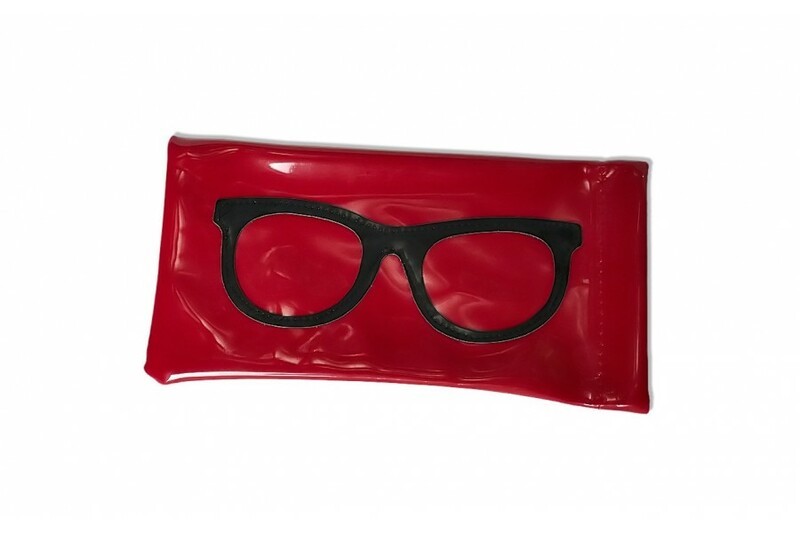 Protect your glasses against scratches and bumps with this soft case. Fits practically all types of specs. Size 15.2 x 6.35 cm. 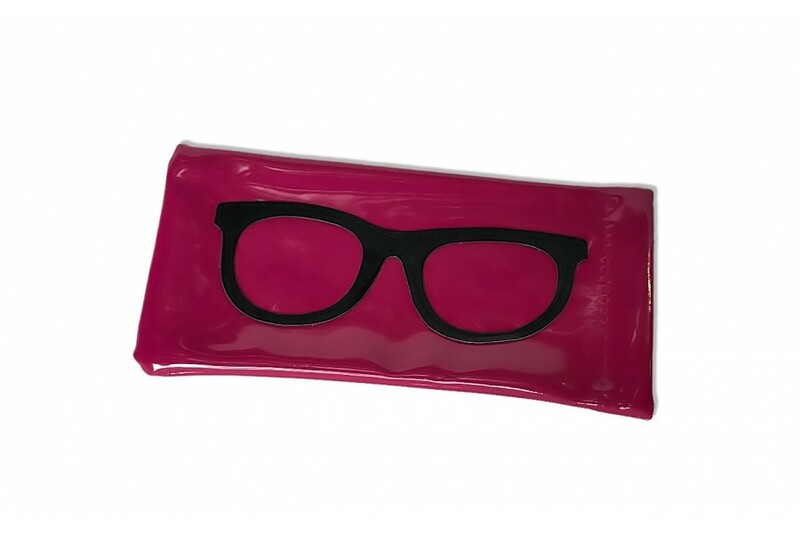 Protect your glasses against scratches and bumps with this soft case. Fits practically all types of specs. Size 15.2 x 6.3 cm. 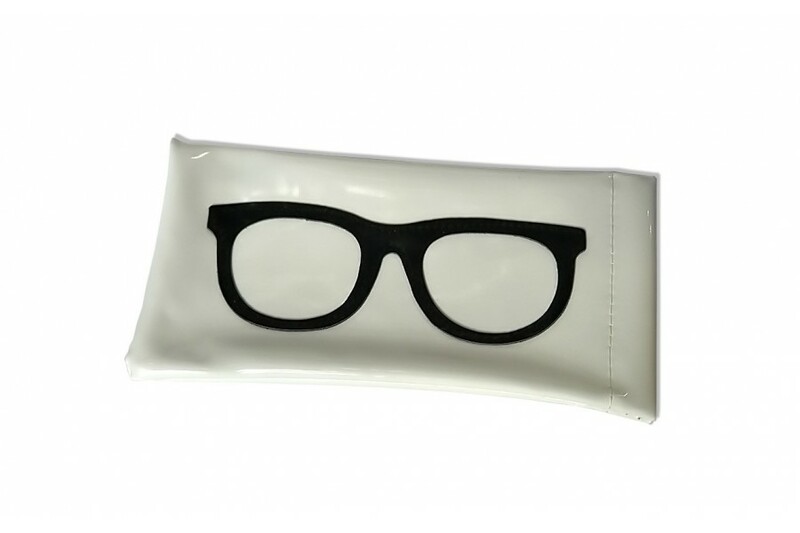 Protect your glasses against scratches and bumps with this soft case. Clear windows so you can see which sunnies you packed. Comes with a clip for easy attachment. 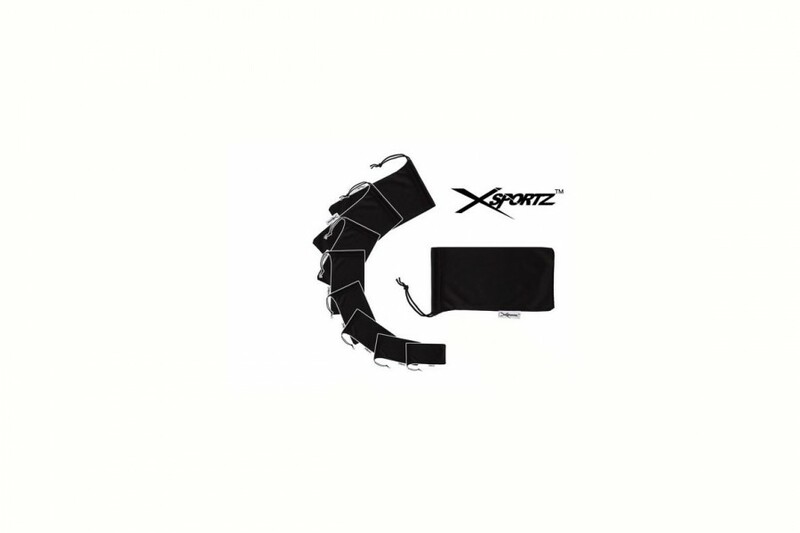 Fits most Xsports styles. 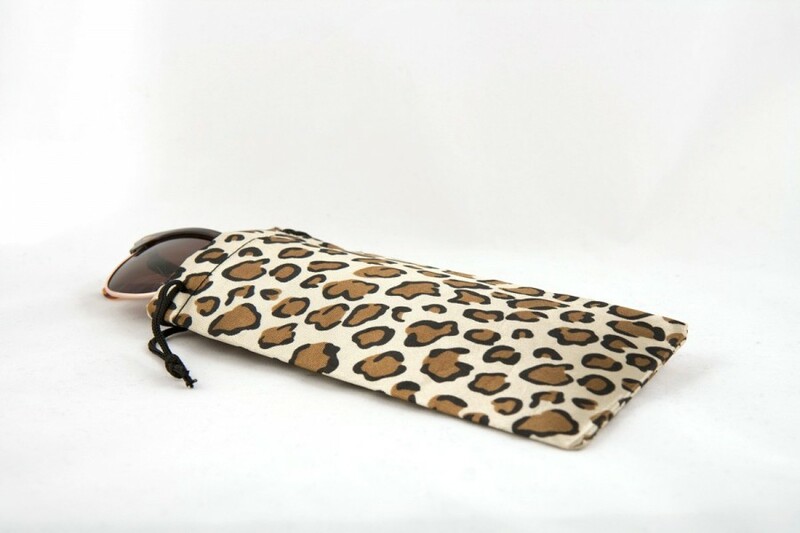 Protect your glasses against scratches and bumps with this great new leather style sunglasses or glasses case. Great look for the new season. Fits most classic styles, all specs and all kids sunglasses. 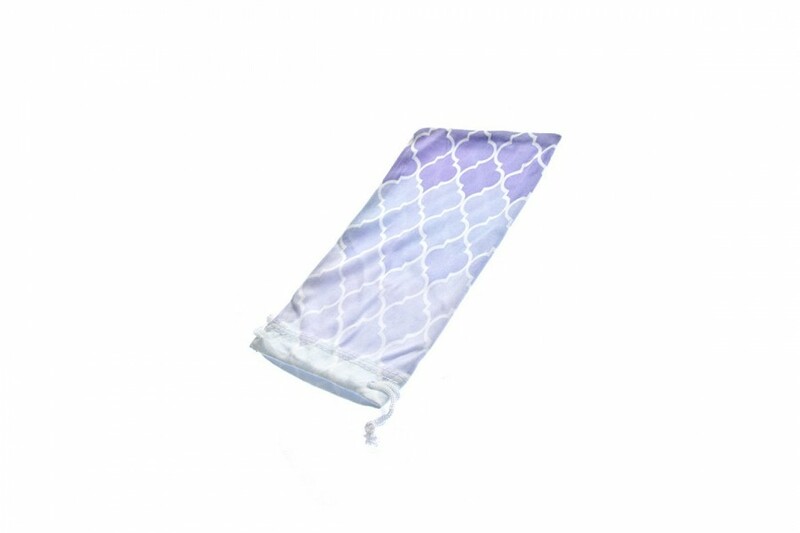 Protect your glasses with these stylish soft pastel flower pattern pouch. 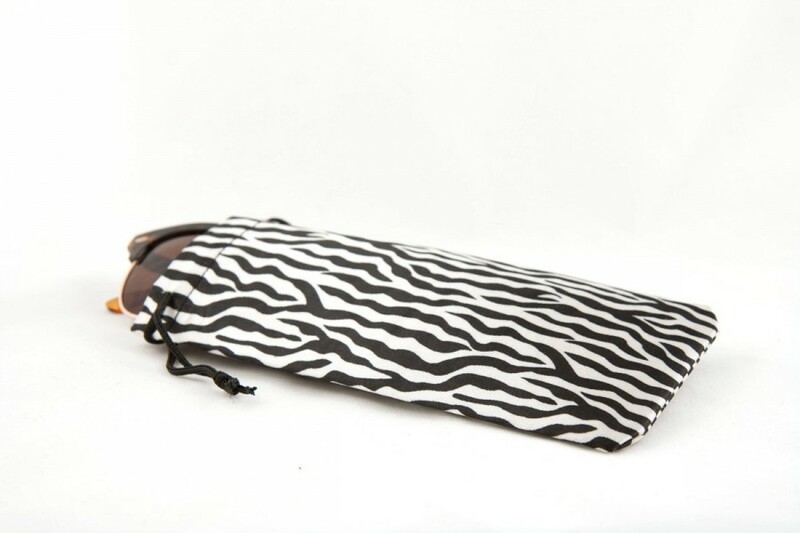 Great stylish protection for your sunglasses. Also a great lens cleaner while on the run.